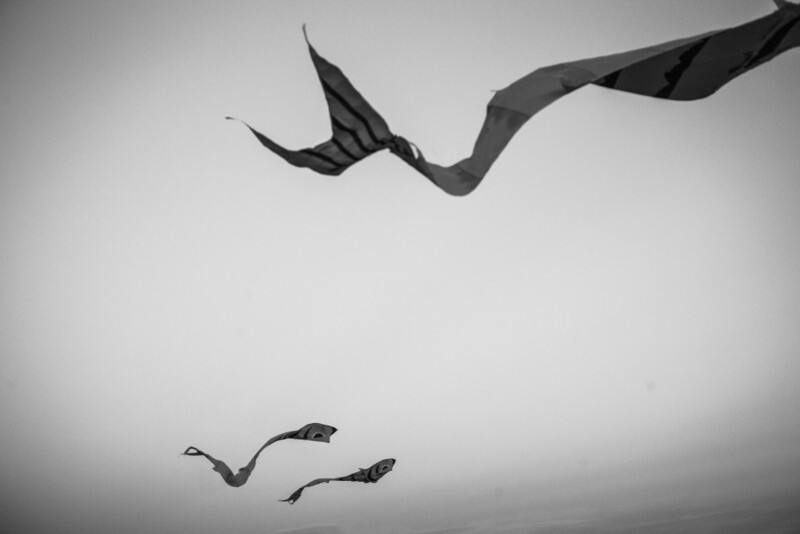 Flying kites, impressions of distant worlds. 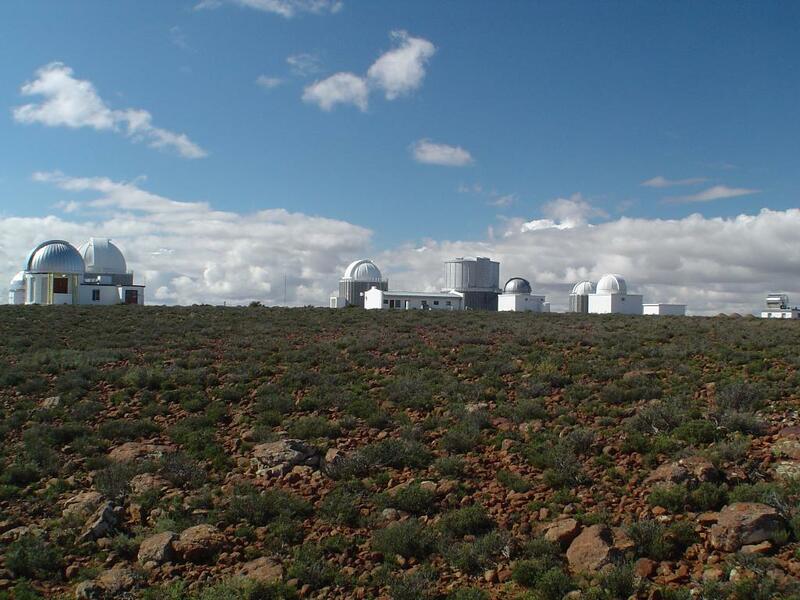 The small town of Sutherland, located on a high plain in the African semi-desert about 350 kilometers from Cape Town, is the "base camp" to the close-by Southern African Astronomical Observatory (SAAO). 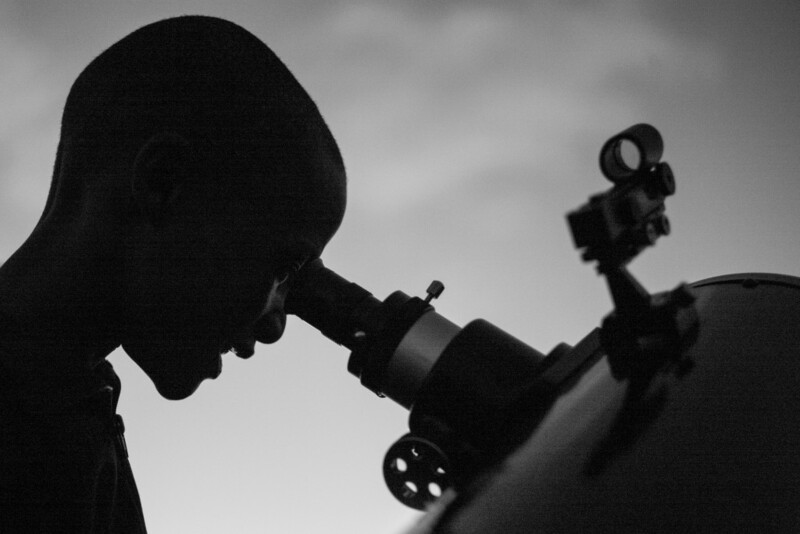 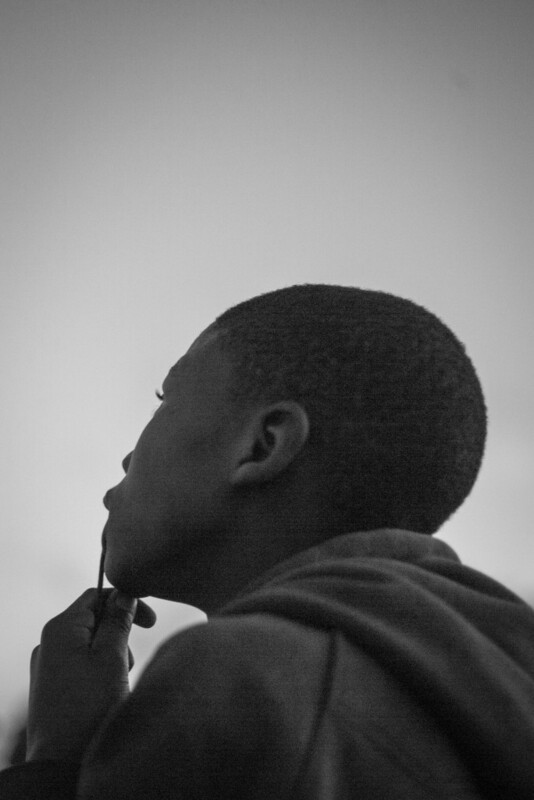 In order to acquaint the town's children and teenagers with science, SAAO offers a monthly event combining kite-flying and stargazing. 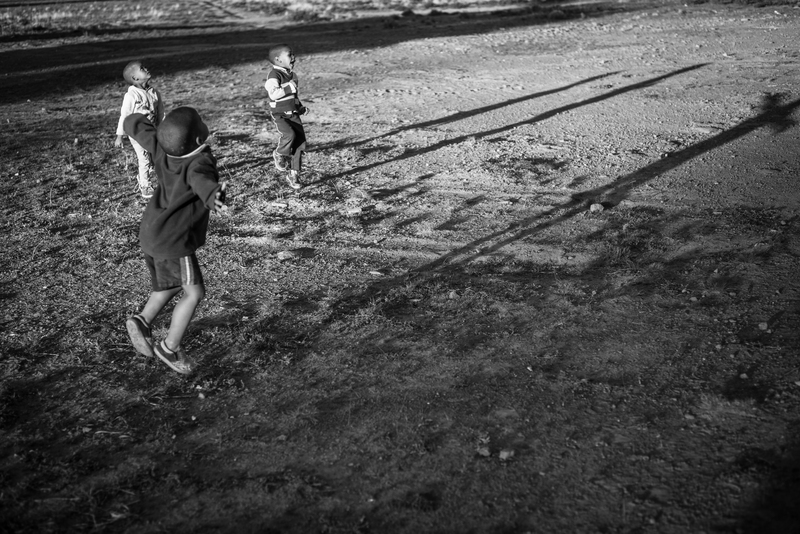 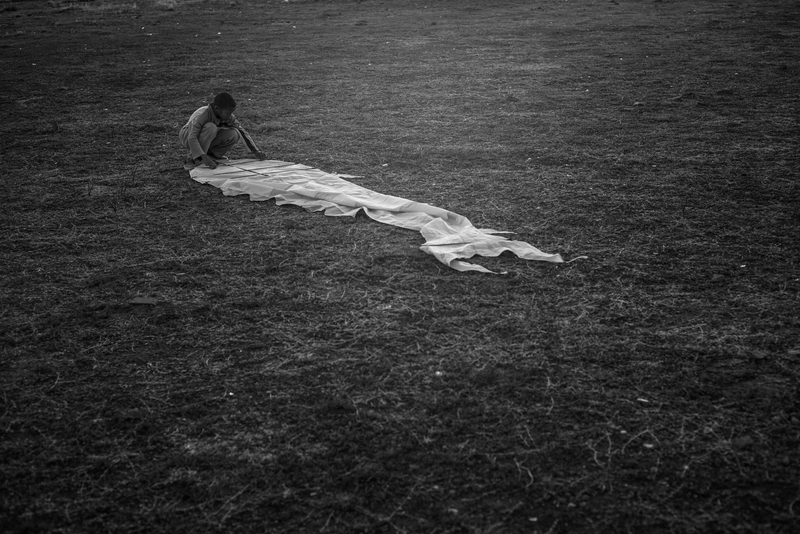 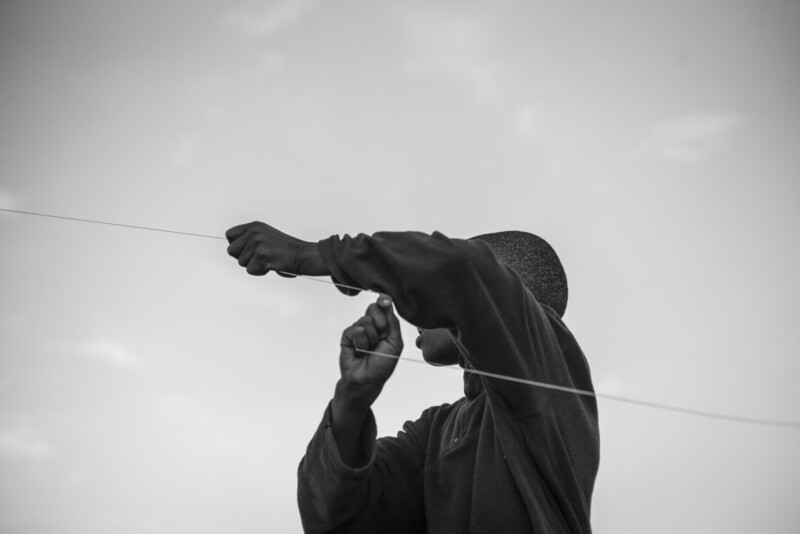 In the afternoon, the kids' self-built kites climb high up into the air and direct their attention towards the sky. 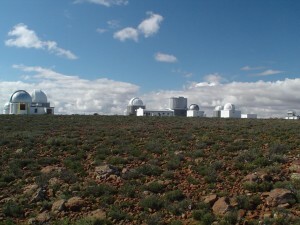 At dusk, the glances turn to the myriads of pinpoints of light in the night sky - two telescopes are being set up, offering impressions of stars and planets, of distant worlds that would otherwise remain concealed.